Nathan: "We just met on Tinder." TorontoVerve: "Seriously? 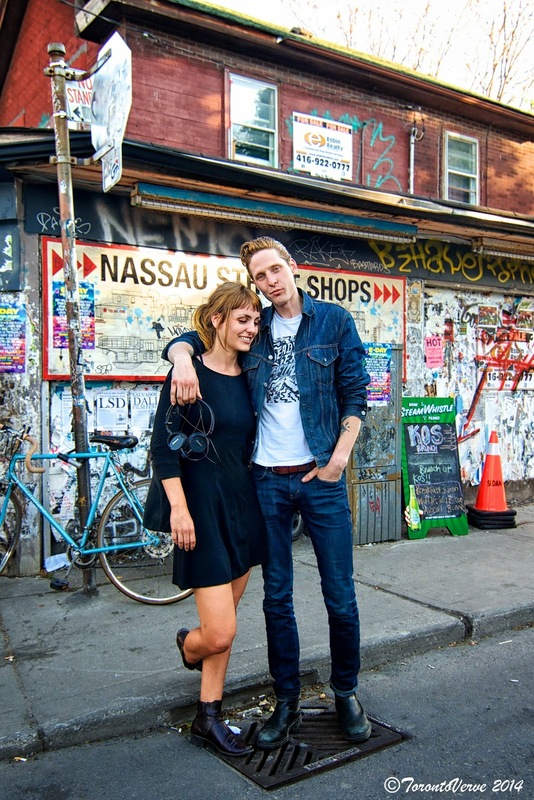 You just met for the first time here in Kensington Market?" TorontoVerve: "So how's it going so far?" Nathan: "We're hitting it off very well. I was going to ask her to marry me before you showed up (laughs). 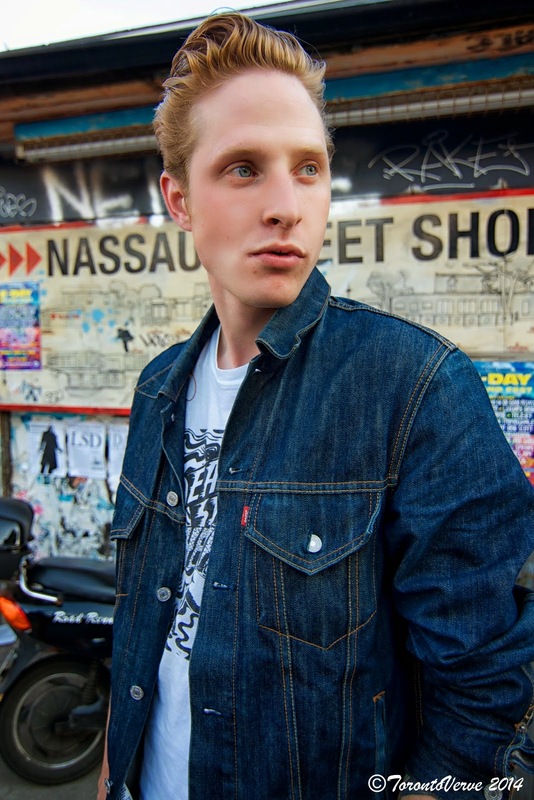 She thinks I look like a Swedish James Dean." TorontoVerve: "Would you recommend Tinder to everyone else?" Nathan: "Actually, you know what…?" Nathan: "Yeah? She's into it more than I am. So far, so good." Been appreciating your street interviews. I've started doing something similar myself. Thanks Brent! I'll be sure to check out your site.